Liverpool MD Billy Hogan praised FSG’s strategy in building the club over the years during an exclusive interview with Liverpool Echo. 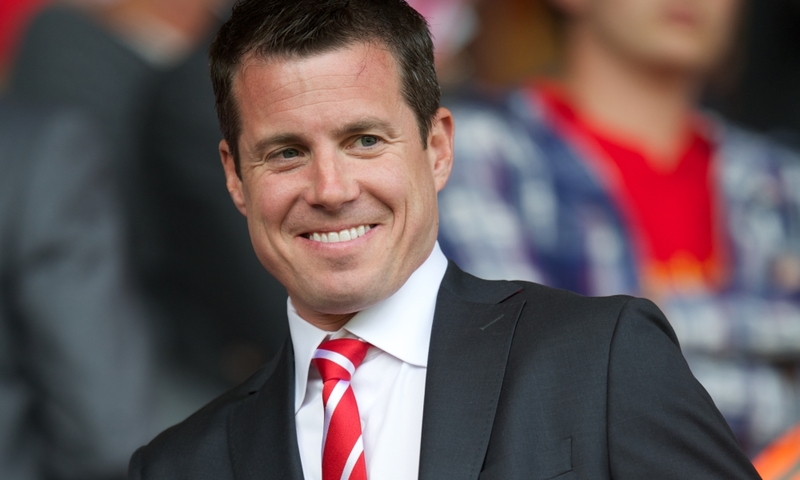 Hogan had joined the Reds as the chief commercial officer but was given the added MD role once Ian Ayre left in 2017, as per the Liverpool Echo. The report adds that Liverpool’s commercial revenues have more than doubled to £136million and Hogan was happy with the leaps taken commercially at Anfield. “We have moved the club forward quite a bit in that time. Clearly, from a commercial standpoint, which has been my area of responsibility, that’s grown significantly. Hogan added that returning Liverpool to the “top of world football” is the aim and even though they can’t kick a ball, his team is working to drive the business end of Liverpool forward. 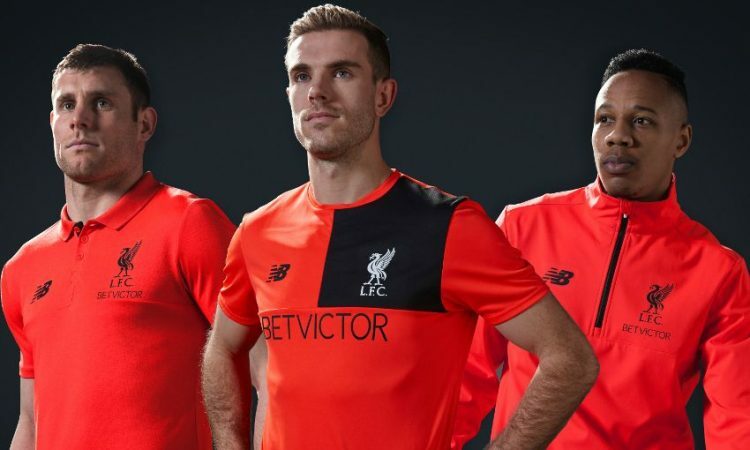 The report added that Liverpool secured 12 new deals with the likes of Konami and Malaysia Airlines, and we ensured a £20million commercial gain for 2016/17. BetVictor became our training kit sponsors while we also brought in Western Union as a sleeve sponsor this season. Standard Chartered signed a new deal which keeps them on our shirts till 2023 and Carlsberg renewed their contracts as well. Hogan spoke about another partner in Levi’s and how the team is constantly working to bring in the right deals for the club with an office in London as well. The MD ended by adding that Jurgen Klopp was a “tremendous fit” for the Reds and that the club are happy with the German’s presence.